This flip book goes through all the main characters of the novel. 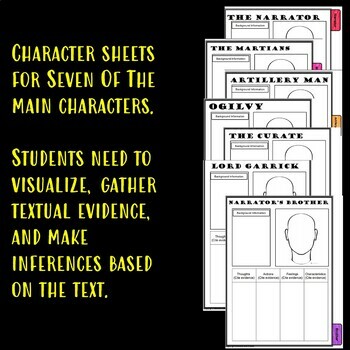 It includes graphic organizers for your students to fill out in order to better understand character development. 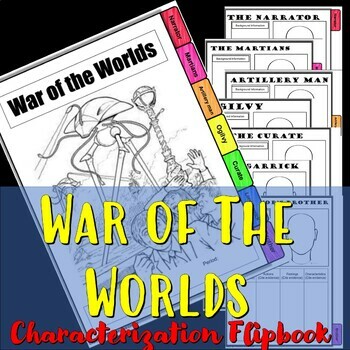 It makes a great study guide and a good way to have your students understand the differences and similarities between the different characters of the novel. 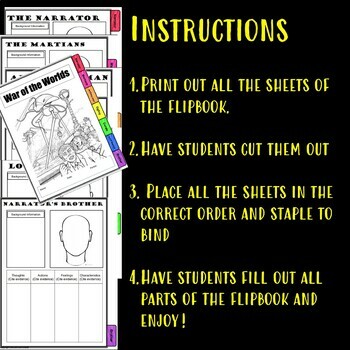 Offers differentiated instruction to meet the needs of all your students!